The house is right in the heart of vibrant Whitstable, 10 minutes from the seafront and 5 mins from the high street with it's eclectic mix of shops. Refurbished to a high standard with all the creature comforts required including Smart TV, Fibre Broadband and a Gas Log burn. Blackout blinds/Shutters in all bedrooms. Two bikes that can be borrowed and there is a pull along Tuff Terrain cart for the littlies to get them to the Beach. Plus a Welcome Pack to get you started. Whitstable has so much to offer, walking or cycling along the coastal path, diving into a great eatery or indulging in some boutique shopping. But often just a simple walk to pick up a hot chocolate, throw a few stones in the sea and then back home to relax. We use the house a lot as a family and to spend time with friends. Whitstable is juts perfect to get away from everything and potter about with the family. Great location and well kept property with all that you need for a break by the sea. Loads to do in the local area and an easy train ride to London. Welcome book full of tips. 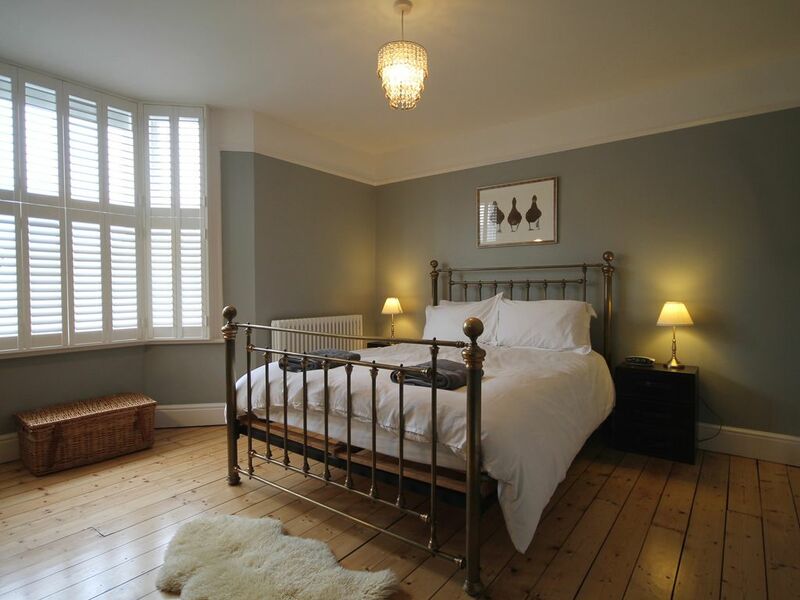 Lovely Victorian terrace, beautifully decorated and with everything you need for a great family break.